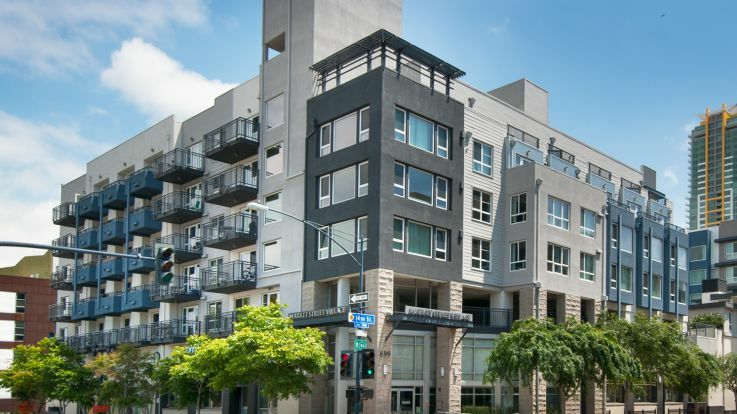 Our Downtown San Diego apartments are near bustling neighborhoods such as East Village, Gaslamp Quarter, and Cortez Hill and around Balboa Park, Bankers Hill and City Heights. All of our Downtown San Diego apartments are near I-5 which makes for a quick trip to Mission Valley and the famous San Diego beaches. Our Downtown San Diego apartments are walking distance to the city's best restaurants, museums, theaters, and nightlife. Fans of the Padres and Major League Baseball will love our locations just blocks away from Petco Park. Our Downtown San Diego apartments are some of the most luxurious in the city, featuring every amenity you could imagine. These include heated swimming pools, hot tubs, fitness centers, rooftop decks, barbecue grills, theater rooms, and even a spa & sauna. In your apartment you can take advantage of private balconies with gorgeous views of the Pacific Ocean. 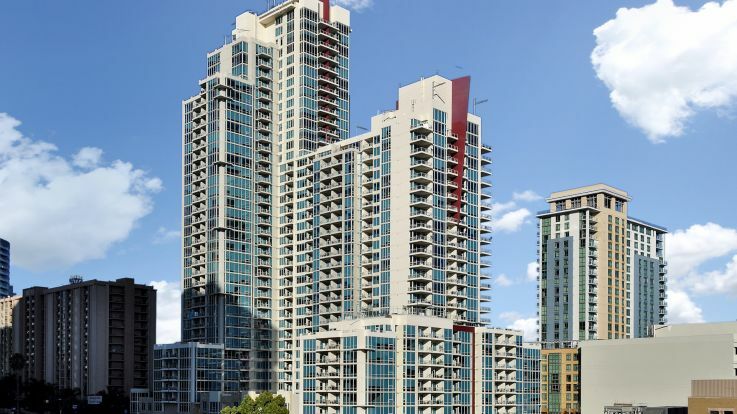 If our Downtown San Diego apartments don't fit your needs, please take the time to look at our other available apartments in the San Diego area. Learn more about all of our San Diego apartments. Equity has apartment communities in locations all over the San Diego area. We're committed to finding you a home that suits your needs. Whether you are looking for a micro-unit studio or a large 3 bedroom penthouse, we can help you find your perfect home. Take a look at the map above to see what we have to offer or browse through all of our San Diego apartment communities.